Divided by a snowy city street and conflicting views, protesters on both sides of the pipeline debate in B.C. directed their ire at a shared target on Wednesday: Prime Minister Justin Trudeau. As Trudeau arrived in Kamloops, B.C., for a campaign-style visit and town hall, some protesters donned yellow vests and carried signs that read "Carbon Tax Cash Grab" and "Trudeau for Treason," expressing concern that a failure to follow through with planned pipeline projects would cost Canadians their jobs. Others worried that Trudeau was shirking his promises to protect the environment and reconcile with Indigenous groups. In a speech to supporters, Trudeau lauded the pipeline project that has been at the heart of escalating standoffs and blockades in the province: the Coastal GasLink pipeline that will transport natural gas across B.C.’s north to a $40-billion coastal terminal in Kitimat operated by LNG Canada. Later, at a town hall event in Kamloops, Trudeau was faced with mostly positive questions from the crowd. But a few people expressed their outrage. When responding to a question about the environment, Trudeau was interrupted by William George of the Tsleil-Waututh Nation. George has long been an advocate for the environment and Indigenous rights. Earlier this week, the RCMP enforced a court-ordered injunction on a group of protesters from the Wet’suwet’en First Nation, who tried to stop pipeline workers from accessing a forest service road near Houston, B.C. The pipeline company says it has signed agreements with elected First Nations leaders across the pipeline’s route, but some of the hereditary and non-elected leaders of the Wet’suwet’en First Nation say that those contracts are invalid because they have not given their consent. 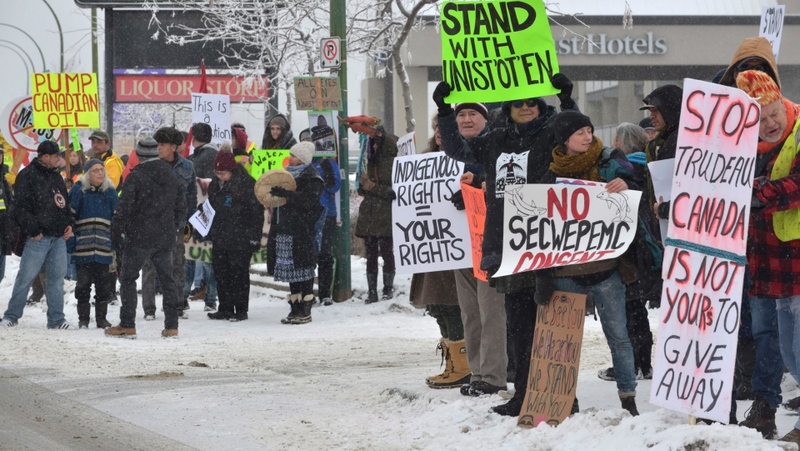 The RCMP arrested 14 people on Monday, sparking solidarity protests across Canada. Another woman at the meeting demanded that Trudeau apologize for the recent treatment of the Indigenous communities in northern B.C. Trudeau said he “understands their anger and frustration” and acknowledged that the relationship with Indigenous people has been broken but he also said there has been real progress recently. Despite the support from protesters, the hereditary chiefs announced Wednesday that they will comply with the injunction to avoid further violence. 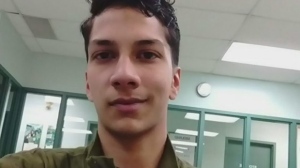 Trudeau confirmed at the town hall that the blockade had been removed Wednesday afternoon. 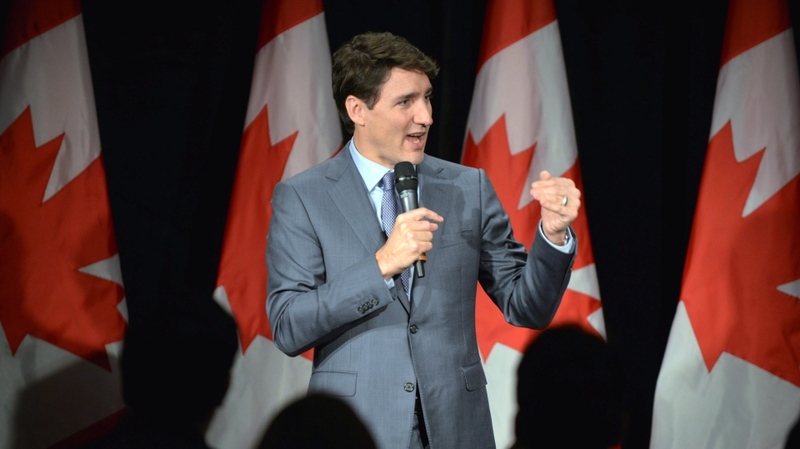 Trudeau's visit to Kamloops marks the start of an outreach tour that will expand across the country ahead of the federal election.